Deborah Epstein, AIA — EPSTEIN JOSLIN Architects, Inc. In 2002 Deborah Epstein, AIA, co-founded Epstein Joslin Architects with her husband, following 15 years as owner and principal of Deborah Epstein Architect, where she produced finely crafted, high-end, custom residential design work. In addition to architecture, Deborah is a handloom weaver, represented by Mercury Gallery, Rockport, MA, where she has had both solo and group shows since 2010. Her work has also been exhibited and is in the permanent collection of regional museums. She studied in the Textiles Department of Rhode Island School of Design. She previously did costuming for the theater, with credits at the New York Shakespeare Festival. Deborah is a founding member of the Rockport Music Council, where she continues to serve. As an elected member of the Boston Society of Architects' Members Enrichment Committee, she led the “Architects and Artists Collaborate!” initiative, whose mission was to encourage and facilitate relationships between architects and artists through lectures, studio visits, and site tours. 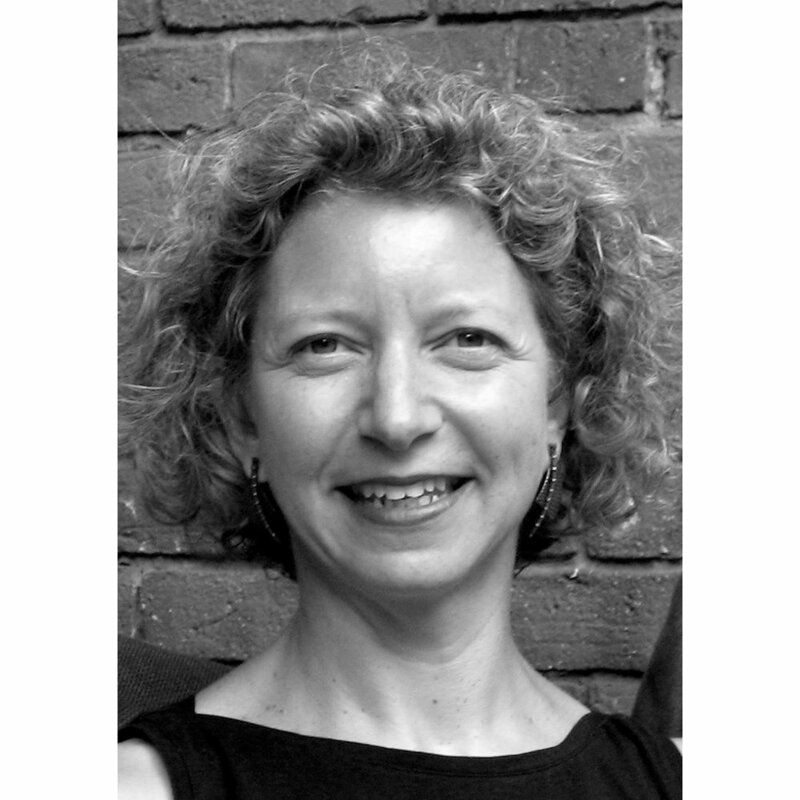 She served as a juror for the 2015 Boston Society of Architects Interiors Awards and the 2002 AIA Northern Virginia Chapter Design Awards, and has been on juries to review student work at MIT and RISD. Ms. Epstein received her Master of Architecture from the Massachusetts Institute of Technology, with associated study at Harvard University’s Graduate School of Design. As a graduate student at MIT, she was the recipient of the Albert Hinckley Traveling Fellowship, which took her to Scotland and Austria to study the work of Charles Rennie Mackintosh and the Vienna Secession. She received her Bachelor of Arts from Barnard College, Columbia University. She has also studied at several art schools, including the Lester Polokov Studio and Forum of Stage Design in NY, University of Michigan at Ann Arbor, and Rochester Institute of Technology, where she worked in costume design, printmaking, and exhibit/industrial design.